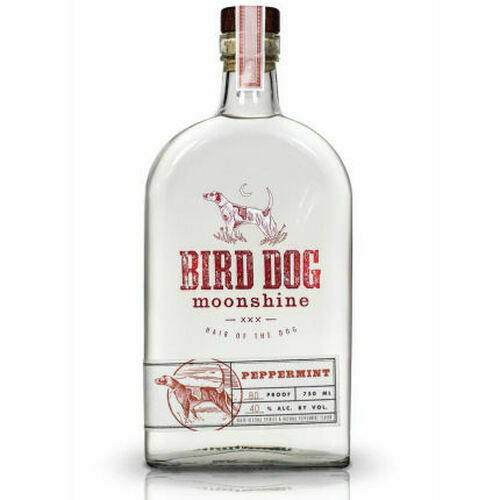 Bird Dog Peppermint Moonshine is made from the finest grains that have been distilled a minimum four times for superior smoothness. 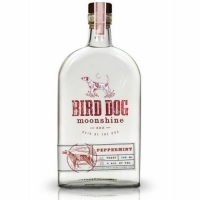 Bird Dog Peppermint Moonshine infuses natural peppermint flavors and is finished in a meticulous filtration process. The result is a fresh, reviving taste that glistens with every sip!